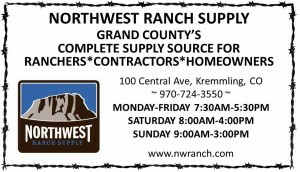 The following organizations are either partners of the MPCD or are organizations with similar goals and objectives to ours. 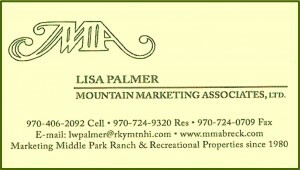 The business cards on the right are the MPCD Sponsors. 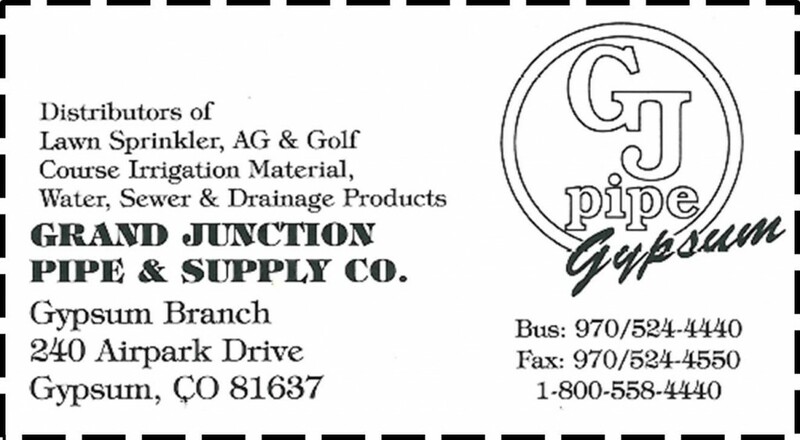 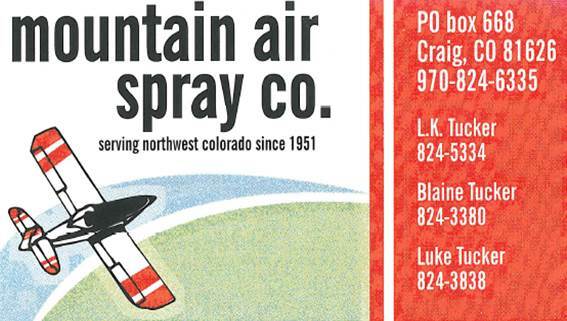 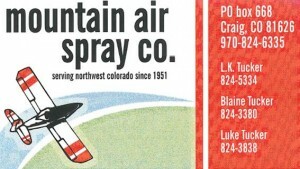 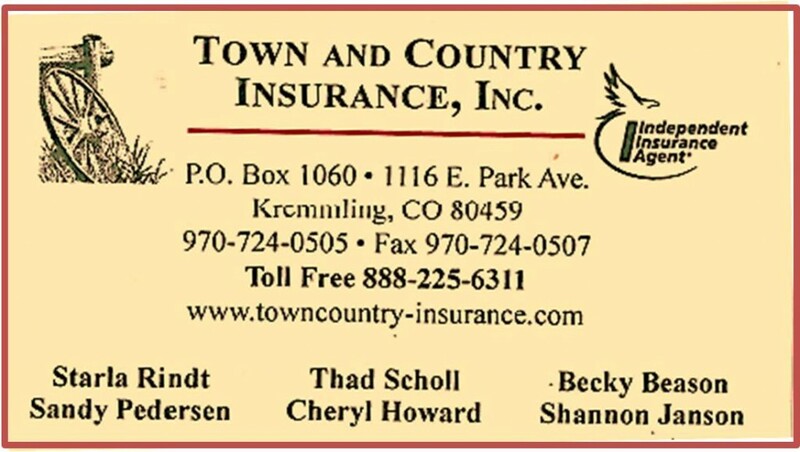 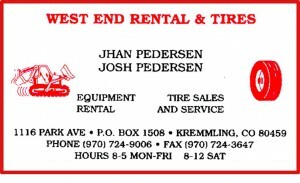 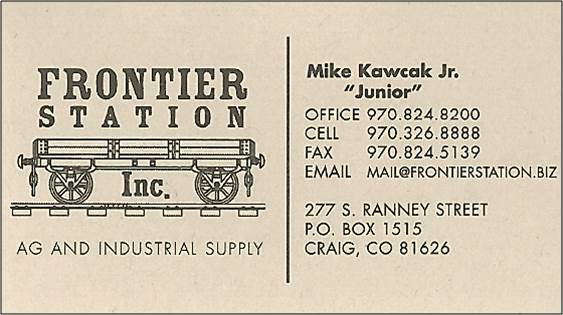 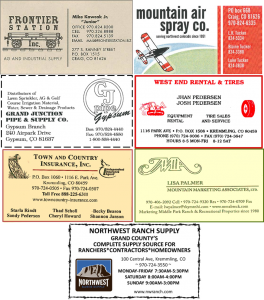 To become an MPCD Sponsor and have your business card featured on our website, contact us at 970.724.3456.